You are most likely here because you are on the search for a wedding photographer. Do you know what; I love wedding photography. I love photographing weddings, looking at wedding photography, everything about weddings is just so bloody cool. You need to love my photography and like me as a person so we are all on the same page. So, here’s a little bit about me. I am little, I’m bubbly, and I am sooooo easy to get along with. I have a cute infectious laugh (thats what people say anyway), a beautiful husband, a 4 year old daughter who is in training to be a great photographer, and a Cavoodle named Walter. My life is all about my family and photography. Oh… I also love eating delicious food. Melbourne is cool. I moved from North Queensland 12 years ago. I studied photography here in Melbourne and graduated in 2005. 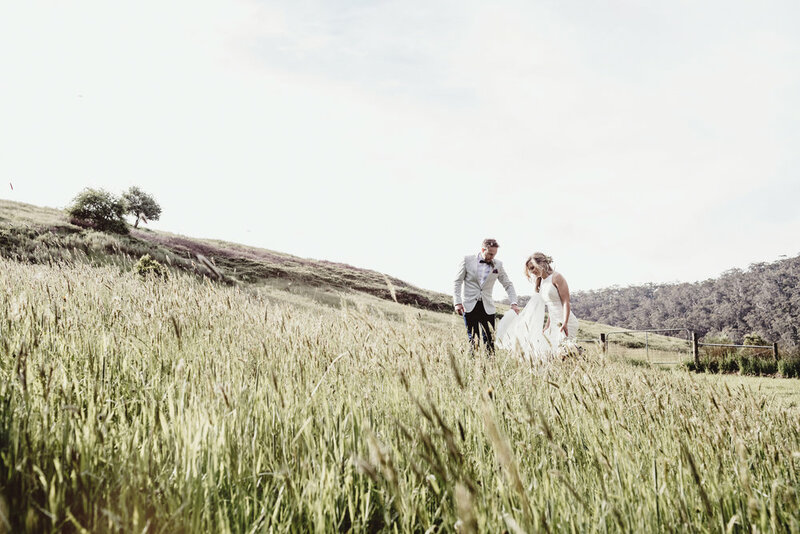 I work both in the commercial photography world (shooting clients such as Snooze, Kmart, Coles etc) and I balance that with photographing weddings. Why? Because I love weddings, every single one is different. They are emotional, beautiful and just lots of fun! I am based in Melbourne but I am available world wide. Where ever you are getting married, I would love to be there with you! I have previously photographed weddings in Bali, Queensland and all over Victoria. Right, thats enough about me. Have a look through my website. If you love my wedding photography, then send me a little email with some info about your day. When and where it is and a little story about the two of you! I want to know who you are and what your plans are! This stuff gets me excited! Wedding coverage starts at $2250 (4hrs) - $3250 (8hrs). I also offer super beautiful fine art wedding albums and prints. All my packages include the high resolution photos on USB. Lily - Who is currently in training to be my assistant. Our little family self portrait. I am currently updating the galleries on my website. If you would like to see whole galleries of some recent weddings, please send me an email.